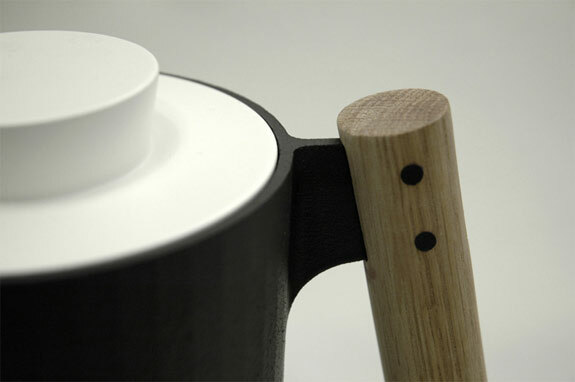 Simen Aarseth, Christoffer Angell and Øyvind Wyller are three product designers who have collaborated on several projects after they completed their master’s degree in design at the Oslo National Academy of the Arts in Norway summer 2010. Through their experiences, they have developed an analytical, innovative and holistic way of thinking about design in a variety of situations. 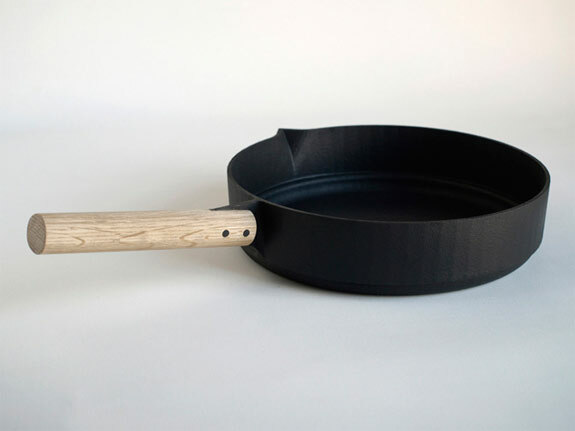 One their project is Hanlde Me, a sleek cast iron cookware set with wooden handles. 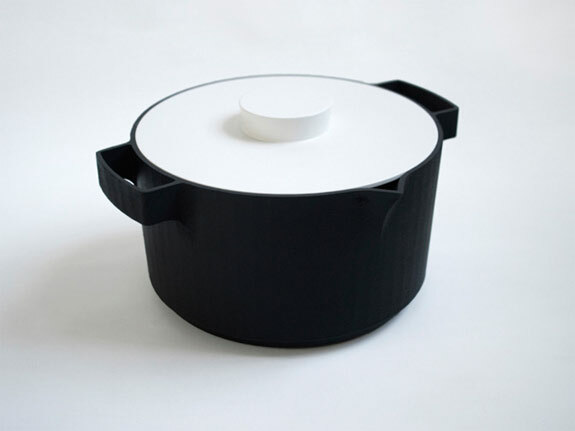 A celebration of simplicity, Handle Me is a modern twist on the traditional casserole. 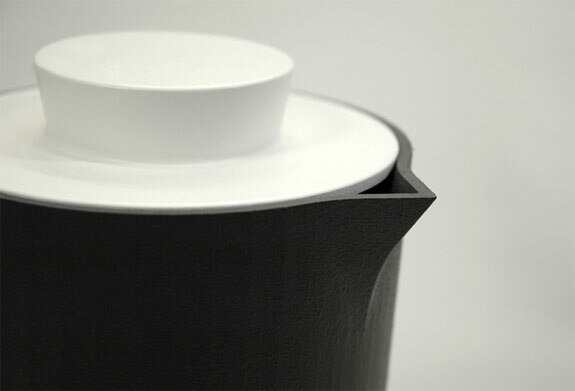 Besides its superb design, it is also very durable. Like the design, simple and stylish! 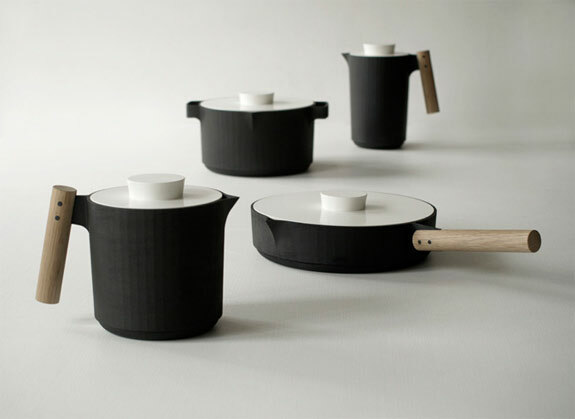 Love the design of this product, where are you able to purchase them from?